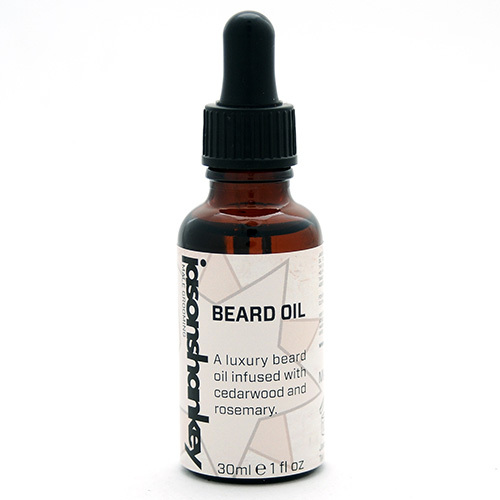 Jason Shankey’s luxury Beard Oil conditions and nourishes the beard, adding shine whilst helping to reduce dryness, tangling and itch, sometimes associated with longer beards. For best results use daily on a clean beard. Apply a few drops to palm of hand and rub palms together. Run hands through beard ensuring full beard coverage. Optionally comb the beard.